As you may already know, the new year in Iran begins with the arrival of spring and it always spreads a sense of liveliness. This year, however, the beginning of the year coincided with heavy rainfalls and it unfortunately caused flood and damages to some cities and villages in Iran. Primary damages mainly started at Golestan province, but the main focus of the flood is now in Lorestan and Khuzestan provinces, which are located in the south-west of Iran. The main damages caused by rain have largely influenced the smaller cities and villages in this part of the country and in some cases, flood has destroyed off the beaten tracks, but fortunately the conditions in main cities are under control and less problems can be observed. The main damage in Shiraz, which occurred around the Darvazeh Ghoran (Qur'an Gate), was mostly because of the inappropriate constructions done on the way of the watercourse. Currently, the situation in Shiraz and cities around it is considered to be regular. Although it has been anticipated that heavy rains may affect the south-west part of the country in the following days once again, normal life is going on in most of the cities of Iran, specially those which are normally visited by tourists and travelers. So, if you are planning to visit Iran and you are wondering whether it is a proper time or no, you should know that as long as you stay away from southern parts of Iran, you are less likely to encounter any problems. In fact, you can easily visit the main cities as no unusual conditions have been observed in recent days. 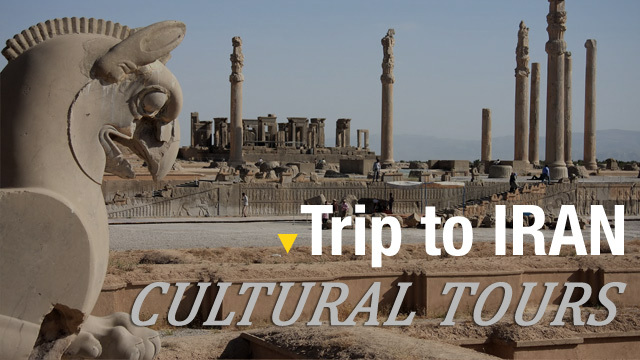 As a result, we suggest you to consult your desired route with an experienced tour guide or agency before traveling and postpone visiting the south-west part of Iran to your other trips to Iran.